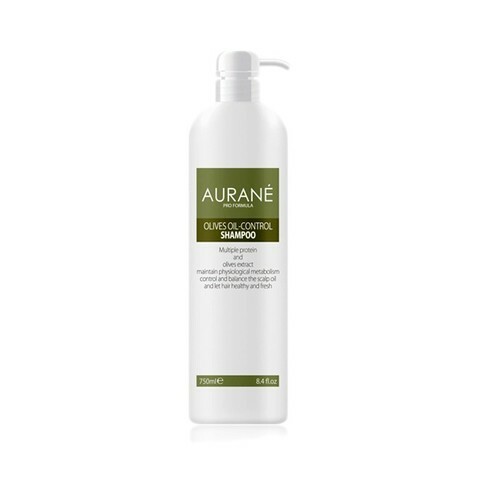 AURANE OLIVES OIL-CONTROL SHAMPOO – HAIRDEPOT - Hair & Scalp Care Products, Prevent Hair Loss, Shampoo, Conditioner, Treatment, Styling, Appliances and more! 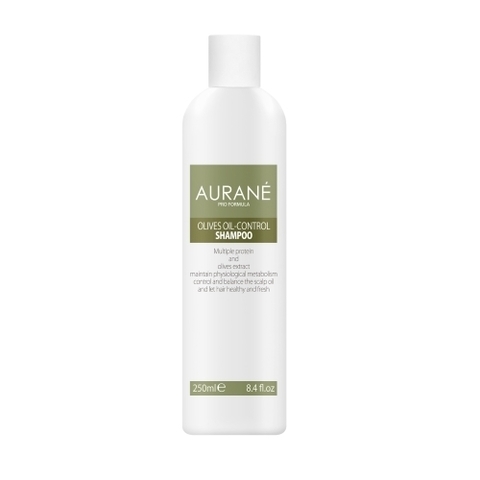 Targeted formula with multiple protein and olives extract, offer the nutrition and water to hair, maintain the healthy physiological metabolism of scalp cell, to control and balance the scalp oil, and let hair healthy and fresh. Wet hair with warm water, dispense proper amount of the product onto palm, then evenly extend it onto hair, massage hair and scalp with finger pulp, rinse off with warm water, repeat once if needed.